Our Federico Mahora FM perfumes are created by one of the largest and most respected perfumery companies in the world today, with teams of international perfumers in Paris, Munich, New York and Sydney. ​They create fragrances for many other well known recognisable brands and have over 100 years of tradition and expertise, making them at the forefront of state-of-the-art technology and modern trends. You will not find our FM World products available in the shops, we keep prices low by cutting out the middlemen. 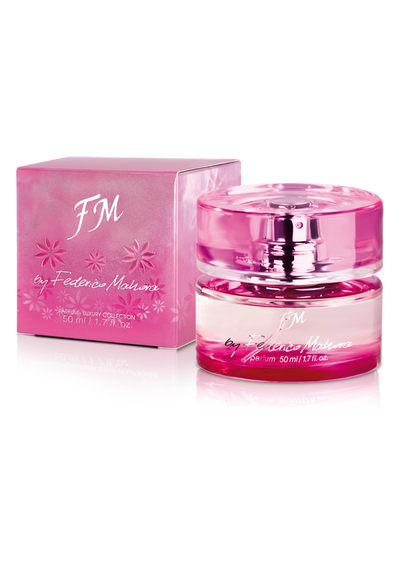 ​FM World also have luxury Shower Gels, antibacterial Deo Roll-Ons and Body Lotions in many of our most popular Federico Mahora FM perfumes and fragrances.